From our popular “Go, Slow, Whoa” and “From River to Table” field trip and outreach programs that teach about making healthy food choices – to our signature Chef Camp that gets children ages 4-6 making sushi and fresh gourmet dishes – MHCM takes a broad approach to incorporating healthy eating and nutrition into its educational curriculum. 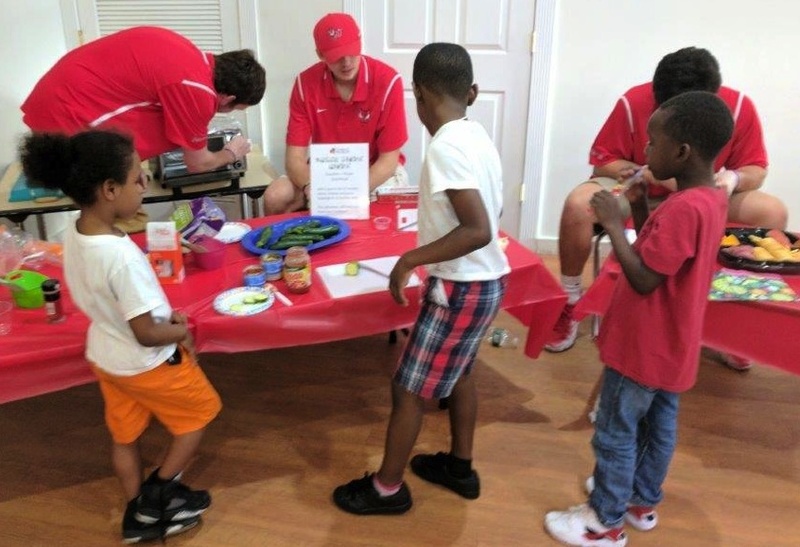 Family Learning Nights invite families with young children to explore food and nutrition in a fun hands-on way with live demonstrations, lots of samples, and sharing a healthy nutritious meal. The Children’s Garden @ MHCM is an outdoor learning space where families are invited to explore growing their own food and to practice gardening techniques. 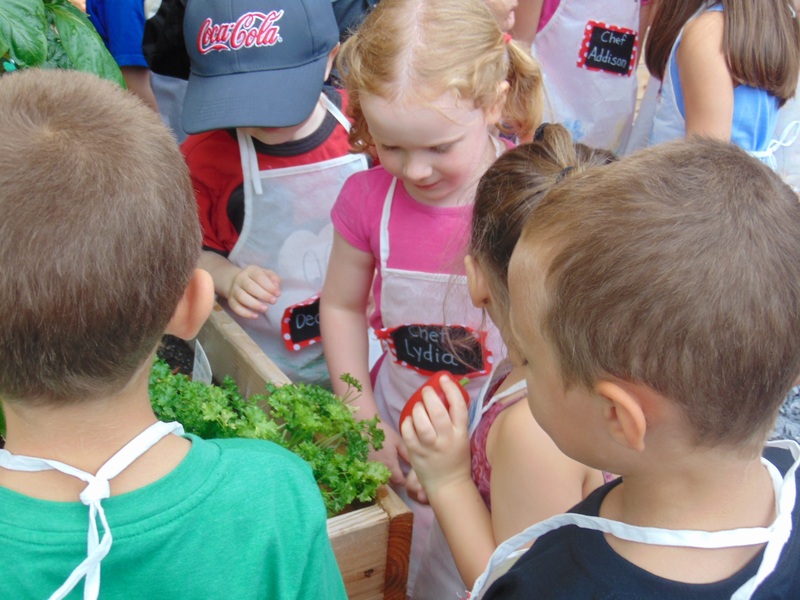 Our “Fertile Minds Gardening” Time drop-in program allows children and their parents to get their hands dirty planting seeds and starts, thinning rows, watering plants, pulling weeds, and harvesting vegetables, fruits and herbs. 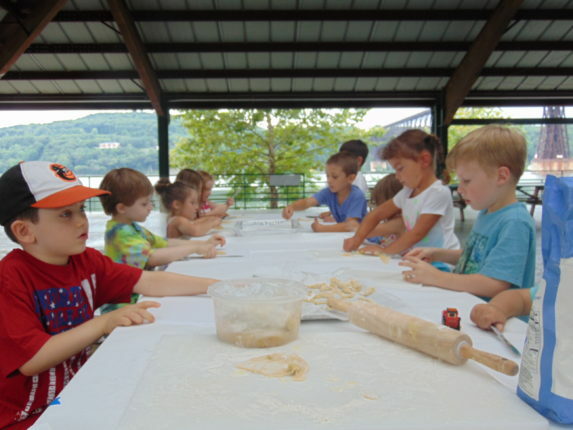 Families also learn to prepare simple kid-friendly recipes featuring items harvested from the garden. MHCM is the first children’s museum in the country to open and operate a public farmers market. Through our weekly Market we are partnering with local Hudson Valley farmers to bring farm fresh food into the City of Poughkeepsie, helping to fight hunger and local food insecurity, and connecting people with food producers.